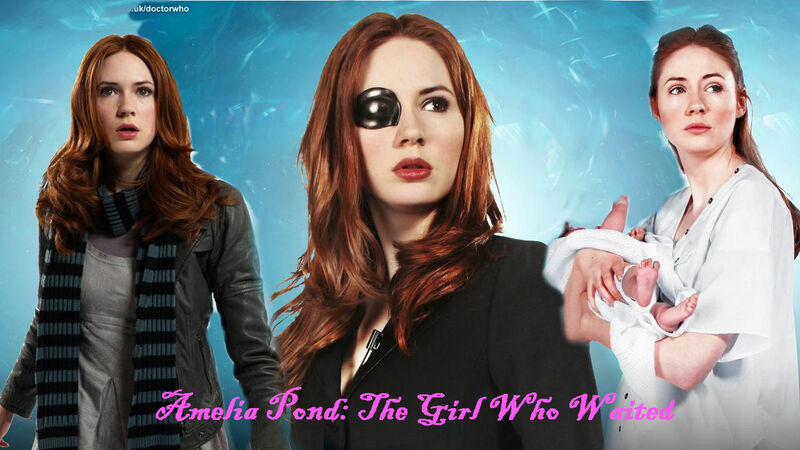 Amelia Pond. . HD Wallpaper and background images in the Amy Pond club tagged: amy pond doctor who karen gillan series 6. This Amy Pond fan art might contain پورٹریٹ, آرچر, closeup, تصویر, and ہیڈشوٹ.